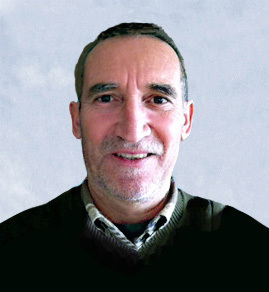 Fernando has been with the ARMOR family since 2007 and holds a chemical engineering degree from Universidad Tecnologica Nacional of Argentina, and has nine years experience in the VCI industry. 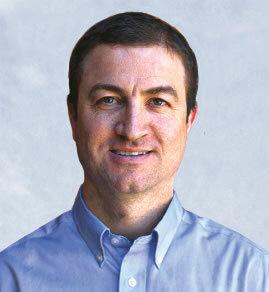 He started his career working as a production engineer in a chemical company and moved into sales in 2003. 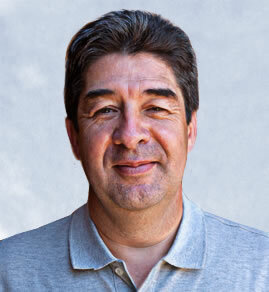 In addition, Fernando worked for Parautos, ARMORs partner in Mexico.